This a a sponsored post, on behalf of Midrash Manicures. 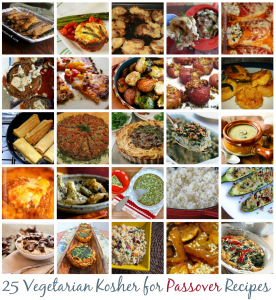 Looking to make your Seder a bit more “hands-on”? Check out these adorable Ten Plagues Nail Decals by Midrash Manicures. Why is this manicure different than all other manicures? On Passover we’re taught to recline at the Seder table as though we are royalty. Give your nails the royal treatment with Midrash Manicures Ten Plagues Nail Decals. Get ready to recline in style with these 44 fun and fashionable nail decals ($11.99), featuring jumping frogs, locusts, matza, and so much more! Through April 7th, when you purchase three sets of Midrash Manicures, you’ll get your forth set for FREE. That four sets for the price of one. Just be sure to use the coupon code Dayeinu at checkout. Midrash Manicures features the first-ever line of Jewish Nail Decals for the Ten Plagues, Israel, High Holidays, and Hanukkah. Midrash Manicures designs weekly manicures for the Parasha! Find out more at MidrashManicures.com, on Facebook or on Twitter.